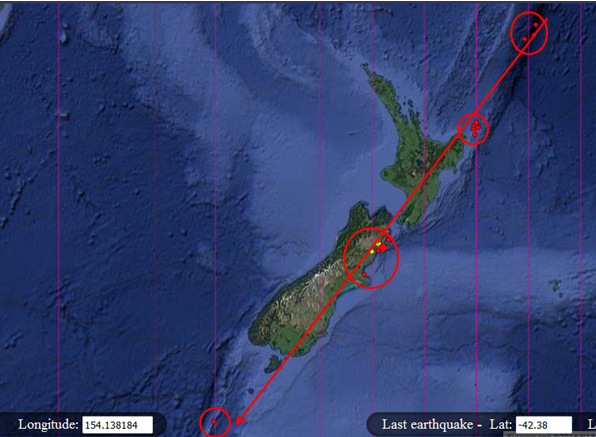 New Zealnd >5.5R events this year so far are displayed below. Another manifestation of Fibos! The DNA of the earthquakes!